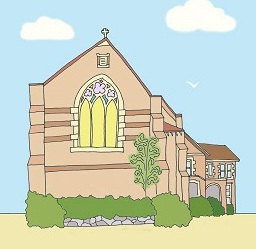 St Alban’s is holding our annual weekend away for both congregations this weekend. On Sunday 12 August we will only run one service, at 10am, for those of us who are staying in Sydney. There will be no 6pm service on August 12. Thanks for coming to Basecamp!